Summer is over and Joy at Work is finally here. 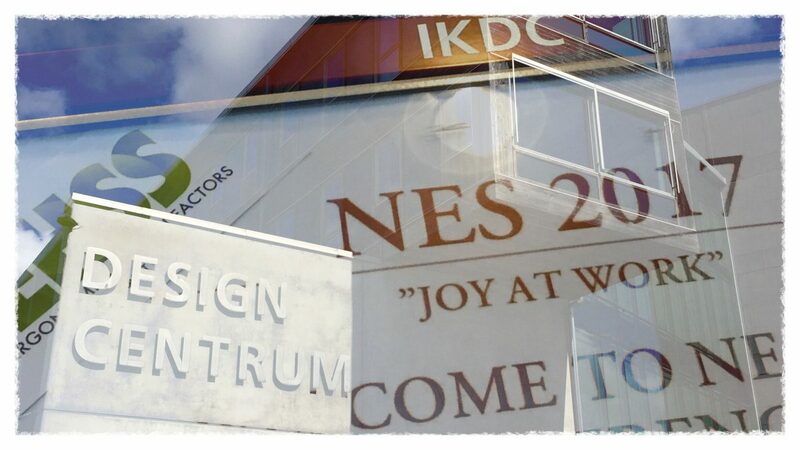 Well, at least that is the slogan for the Nordic Ergonomic Society’s yearly conference – NES 2017. 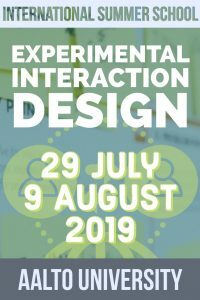 This year it is three days of keynotes and presentation sessions in Lund, Sweden, at the Ingvar Kamprad Design Centre. As human-computer interaction ows some of its heritage to ergonomics, there are more than a few interesting presentations from our perspective. I notice that there are some presentations relating to eHealth which seem highly relevant to our DISA project, for instance. On the whole, the conference sessions cover a lot of themes relating to ergonomics, its hard to identify any specific trends. On the contrary, I think the conference width is a good reminder of how complex working life actually is. Perhaps the inclusion of a special session for presentations relating to flexible workplaces is the strongest indicator of a hot new topics. Monday ended with a tour of the lab facilities of the host, the division of Ergonomics and Aerosol Technology. This was a really pleasant surprise as the five stations in different labs revealed five very engaged researchers and some at times very hands on experiences of various equipment. I think a couple of the presenters could almost have persuaded me to change career. Science at its best. Then there is also one presentation by myself on Tuesday afternoon, where I will discuss some of our experiences relating to the assessment of the Digital Work Environment in the wild. In a way, this presentation is just a teaser, as I will write more on this issue the coming months. For the very same reason I do hope I will get some input from the audience. In the SISU project we study a major system implementation in a university context. 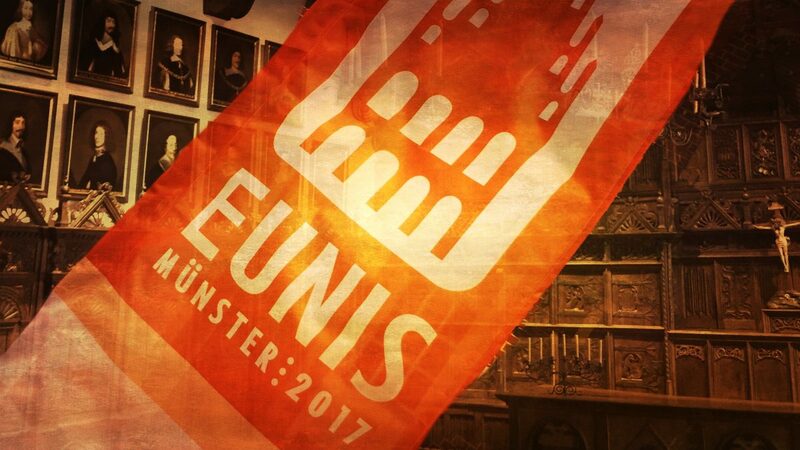 This year we got accepted for the EUNIS 2017 Conference, which is an excellent opportunity to present our results outside the academic community (no pun intended). My presentation was one of the last but we had a full seminar room and the response was positive. (The presentation will ba available from the EUNIS web site.) Many universities all over Europe are in the same stage, transitioning from old student information systems to new, so many shared the same concerns. One example was this year’s host Münster who presented their transition to a new student management system, a project which felt quite familiar to us studying Ladok. Of course, for me it was really interesting to listen to the other presentations and to get a feel for what is important for the community and what is on the agenda. The three largest conference tracks were e-learning, infrastructure and management respectivly. Reocurring themes were mobility and analytics. The new EU regulations on privacy were given special attention. The conference ended with a brilliant presentation by Nikolas Guggenberger on trust in blockchains. Guggenberger discussed the relation between blockchain and law. He concluded by pointing out how reliance on blockchain will invert the field of data protection. Not by solving the problem but rather by switching focus from known individuals with secure transactions to anonymous users with open transactions. A main point was also how the lack of a central authority is misaligned with most jurisdiction as the idea of someone ultimately responsible is often critical. Taking a somewhat longer perspective she also noted how hard it is to make reliable predictions. Just some years ago MOOCs were seen as the next big thing, ready to make all but a few HEIs obsolete. Now they are just a part of life but instead alternate facts are shaking the wery foundation of education. “That’s just an expert, what does s/he know?”. Sheila’s answer was a plea that universities must create their own strong narratives to remain relevant. This year all but one member of the Ladok consortium were absent due to heavy workload. 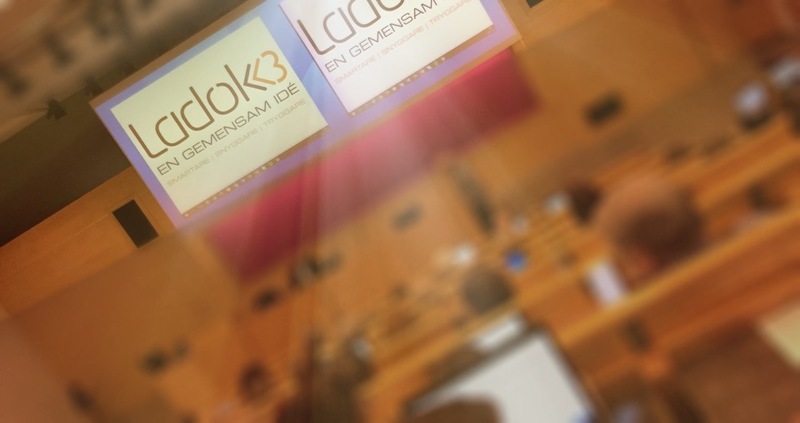 Pray next year’s conference will be dominated by lessons learnt from the Ladok project. Recently I had the opportunity to listen to a full day of presentations from what could possibly be Swedens largest software development project, the New Ladok project. 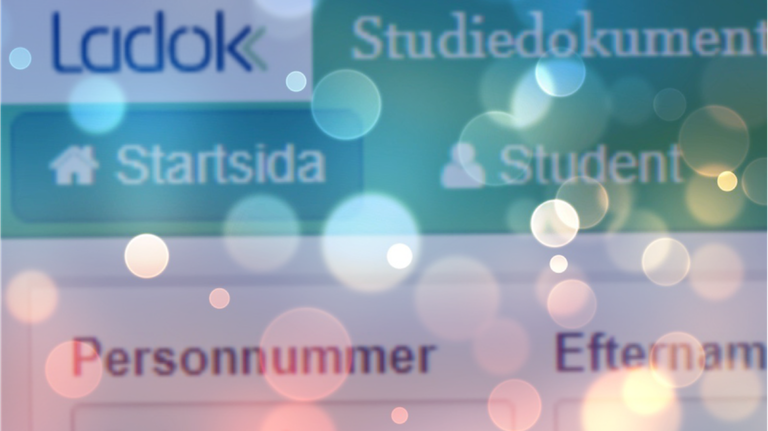 The New Ladok is Sweden’s new national student information system, which will serve about half a million users when fully implemented. In the SISU project we follow the preparations for the implementation of the new system, from what could be called a bottom up perspective. It was thus very interesting to hear about this huge project from a top down perspective–from the actual development project. Project Leader Johan Sjödin stated that the initial development backlog was estimated to have started at 60000 hours of pure coding/development. While one major effort has been the prioritizing of the backlog a project of this size is not just coding. Adding requirements elicitation, testing, validation, documentation, learning material etc. the project so far amounts to over 400000 hours of work. That is the equivalent to more than 50 PhDs. The presentations included high level perspectives from Mauritz Danielsson and Johan Sjödin. 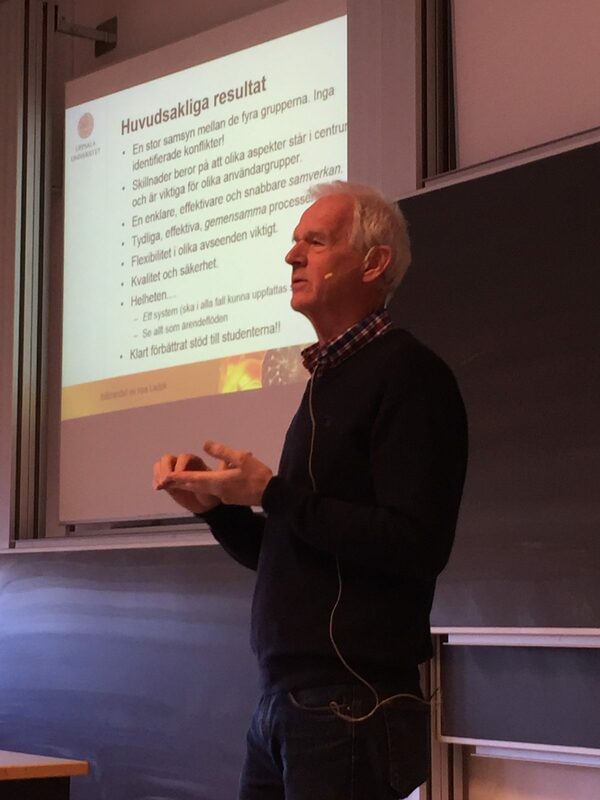 There were also more in depth presentations: Catherine Zetterqvist commented on backlog, the technical setup was described by Staffan Ekstedt and Anna Åhnberg talked about the concepts behind the learning material being developed. Malin Zingmark said a few words about success factors for local implementations and the new web site was presented by Rebecka Guzman. Interesting were also Jan Winkle’s presentation from Malmö University, which has formed the avant-garde by being the first larger university to implement the new system. This was nicely contrasted with the presentation by Karim Andersson from Lund University, which will form the derrière-grade and implement the system in 2018. So far the implementation at Malmö University seems to have been successful and that must indeed have been very positive for the project as a whole. Still this huge project no doubt has many challenges ahead, both on the project level but also on the level of local implementations. Starting with the latter there is a huge undertaking at each university relating to the conversion of legacy data and the adoption of routines. On a project level, there are of course the usual challenges related to running huge IT-development projects. I could note two principal challenges that the project has to deal with. One is the fragmented customer base. There are many differences between universities and colleges, but also within institution there are many structural differences. As the new Ladok will have a monopoly there will have to be a one size fits all for the end product, and no doubt this will be better for some then for others. A more intricate problem relates to the overall orchestration. The project is now in a critical phase where it is simultaneously implementing the system, keeping implementations stable and developing new versions to meet the more complex requirements that have to be supported. At the same time the higher education system is very cyclic, and the project has to adapt to the academic year leaving little room for quick adjustments. 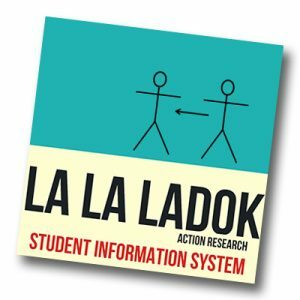 All in all, it would seem that the new Ladok would be a perfect example for the hype curve. At the beginning there seems to have been rather unrealistic expectations. The project has since worked hard creating a focus and in a sense lowering the expectations (at least for the first version). There will no doubt be a rise towards the plateau of productivity. The question that remains is whether the project already has hit rock bottom and is working towards that or if the large scale implementations ahead will be a cause of concern. It will definitely be interesting to follow this huge project as it proceeds and I hope we could gain further insight into the development project as such. Anticipating exactly what will resonate with your audience is not always easy. 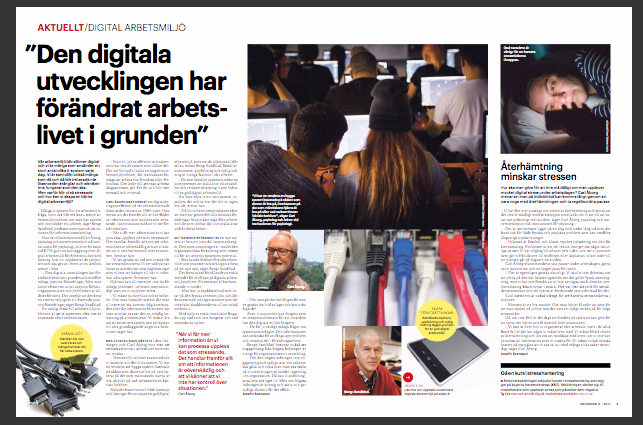 During the last couple of weeks I have been presenting some results from a study on the healthy digital workplace, as a part of the SISU-project. The presentations were part of the studied organisations change effort and my presentation was one part, embedded in the information from the organisations project leaders. The overall message was thus one of progress. The study I presented created a baseline for measuring the effects of the coming changes. It also indicated some strategic areas to observe during the change. The one thing that really seemed to catch everyones attention was not so much the results as one of the slides I used to frame my message. In this slide I contrasted the idea of a linear progression from the current state to the next with the classic J-curve or change curve as it might be called (originally the Kübler-Ross model describing grief). 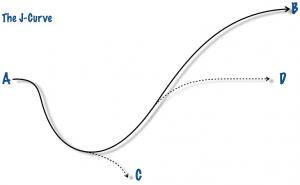 The J-curve in this context is mainly a rhetoric tool, it presents a generic path through change, the big difference to the simple linear progression is the understanding that things will get worse, before they get better. As basic as this concept might seem, it did however seem to catch the interest of both managers and employees. It did seem as if it created a common ground for discussing the upcoming challenges. As time was limited I did not expand on the concept however. Taken at face value it might be misunderstood as support for the idea of simple linear progression (A->B), just with a more bumpy road. In practice there are at least two waypoints that should be noted. The first is that there is a worst case scenario where there is no recovery and the change not only fails but even fails miserably (C). The second is that if the organisation navigates the turmoil it might still end up in some kind of status quo or rather same same but different (D). The promise of actual progress still needs to be fulfilled. Taking a note from Festinger’s theory of cognitive dissonance one might suspect that we might be tempted to rationalize our new position as an improvement without this actually being the case. Thus, we need to be careful to measure the right aspects during a change effort. Finally, I didn’t use my favorite take on the change curve, namely the hype curve (hype cycle) made famous by Gartner. The inclusion of the hype is interesting as it puts focus on the rhetoric behind the change. Getting the boards interest and approval might well include some mild exaggerations regarding the benefits of the change. As is obvious from the hype curve the discrepancy between these promises and the coming turmoil might turn out rather dramatic. Thus, it is–as we all should know–important to manage expectations during change so as to avoid a roller coaster experience of change. This spring we are doing a campus tour around Uppsala university to inform about the future changes that are coming up. As you might remember we have an action research project, Sisu, with the local Ladok implementation project, see this blog post . 7 april, 10.15-11.45. BMC, sal B/A 111a. 10 april, 13.15-14.45. Gamla torget, sal T/GT6_3576. 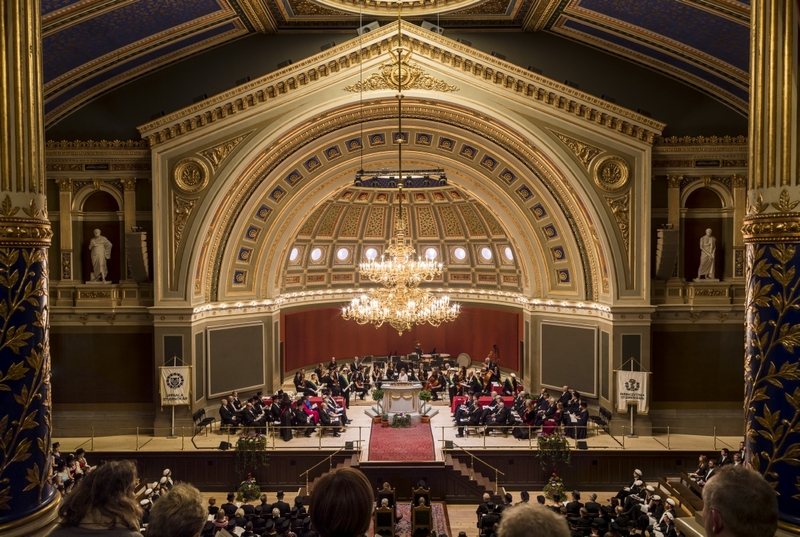 11 april, 12.15-13.45 Engelska parken. Geijersalen. 19 april, 12.30-14.00. Blåsenhus, Laborativa lärosalen. Med videolänk till Campus Gotland: rum B23.